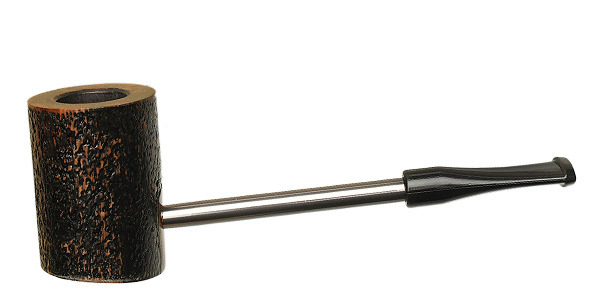 A forthright, practical Poker shape, Erik Nording's Compass series offers a handy interpretation of the traditionally practical form, here finished in a dark, rusticated texture with a hint of smoldering warmth just beneath the surface. 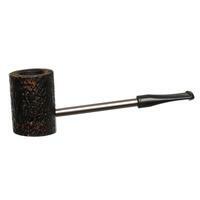 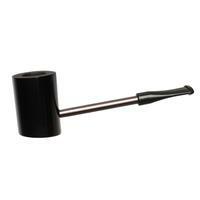 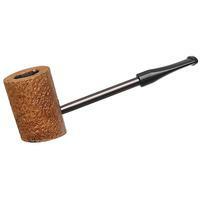 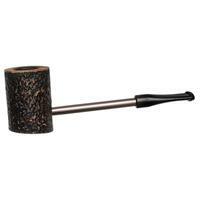 Bowl Height: 1.69 in./42.92 mm. Chamber Depth: 1.27 in./32.32 mm. 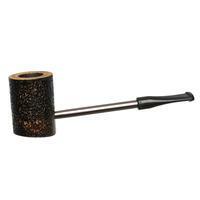 Chamber Diameter: 0.64 in./16.20 mm.